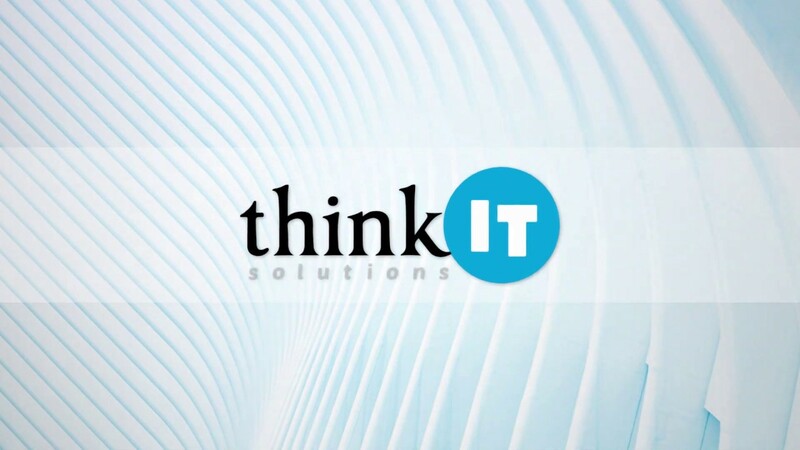 At think IT Solutions, we offer the best Cloud Computing Solutions in New Orleans Speak with our specialists to think about the items, valuing, execution, or whatever else. Think about it, on-demand access to all of your applications and tools is a must. But, worrying about the hassles, technical concerns and equipment maintenance takes up too much time and money.